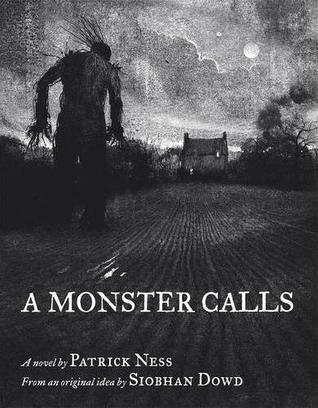 I heard about this story before it was published through one of the many blogs that I follow and I was very interested in the fact that Patrick Ness was writing a story based off of Siobhan Dowd’s ideas. It looked like a quick and interesting read with amazing illustrations. The illustrations of the monster are perfect as they almost seem to jump right from the reader’s imagination onto the page. The monster comes to Conor in the dead of night and tells him that he is going to tell him three stories in exchange for Conor’s story, a story of the ominous “truth” that Conor shies away from. The three stories from the monster were my favorite part of the book, they were written almost like fairy tales that at first seemed so cut and dry, until the monster explains the moral which is entirely different from what you had imagined. The conclusion comes when Conor finally succumbs to the monster and tells his own story, the nightmare that haunts him even in his waking hours. This story was so good. So good that I found myself going through all of the emotions Conor was feeling. I was confused, scared, happy, angry and so sad. As the book came to an end I found myself getting teary over the mere thought of having to go through the loss and heartache that Conor faces. I would recommend this book to any reader looking for a quick, enjoyable read that plays wonderfully with the emotions. 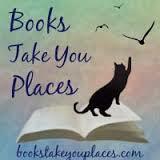 This entry was posted in Reviews, Young-Adult and tagged death, fairy tales, fantasy. Bookmark the permalink. 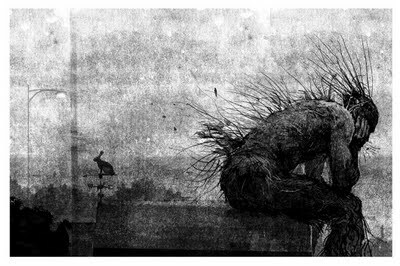 I just bought A Monster Calls as a monthly Kindle deal. I’ve heard wonderful things about it. I haven’t read any Ness (yet) and actually haven’t heard of Dowd, so I’ll need to look her up. This sounds like such a powerful story, even if it’s also sad. And of course I agree with you that anything fairy-tale related is great in my mind. I can’t wait to read it myself!